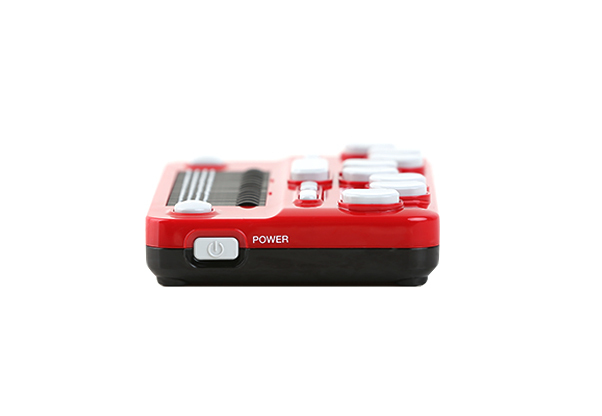 A Pocket-sized Power Pack That Fits Your Lifestyle and Your Budget! 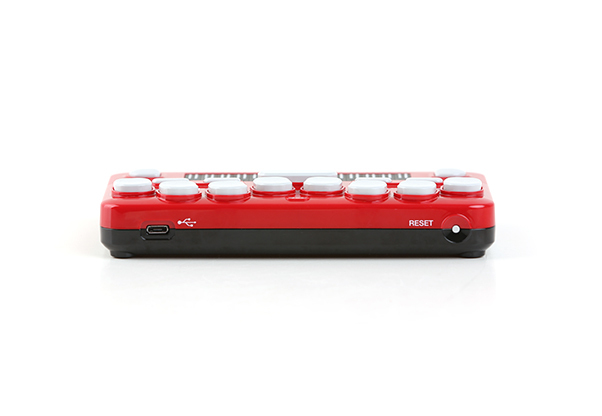 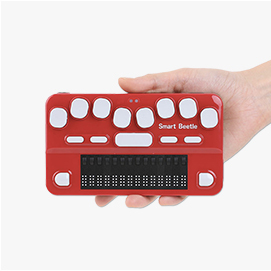 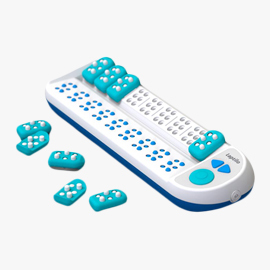 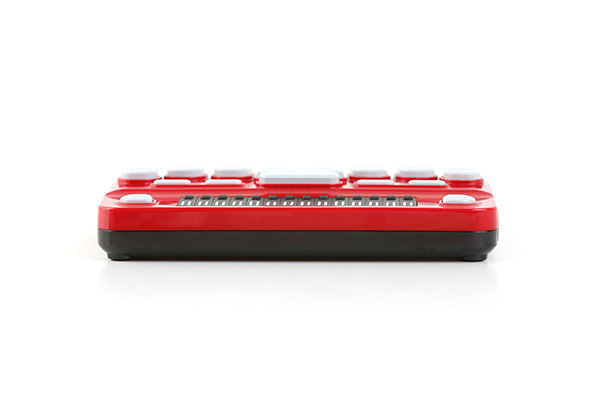 Smart Beetle is a 14-cell Braille display that brings the world to your fingertips. 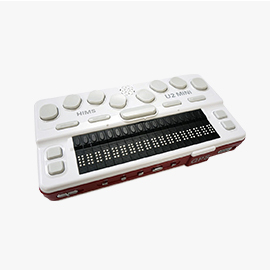 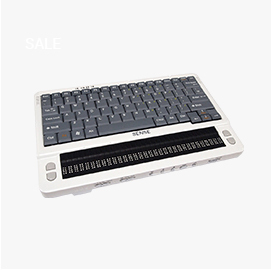 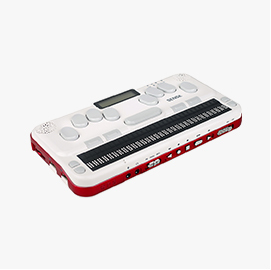 It’s the lightest, most portable Braille display available. 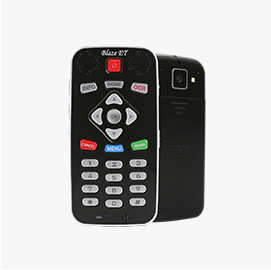 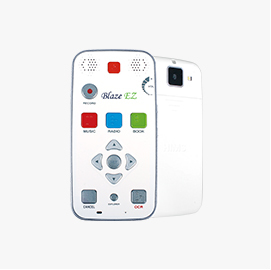 Take it with you to school, to work or on vacation and have reliable, discrete access to all of your mobile devices and personal computer systems. 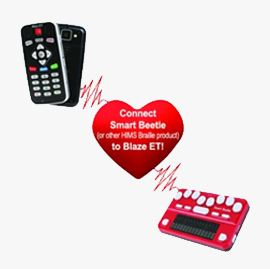 That Fits Your Lifestyle and Your Budget! 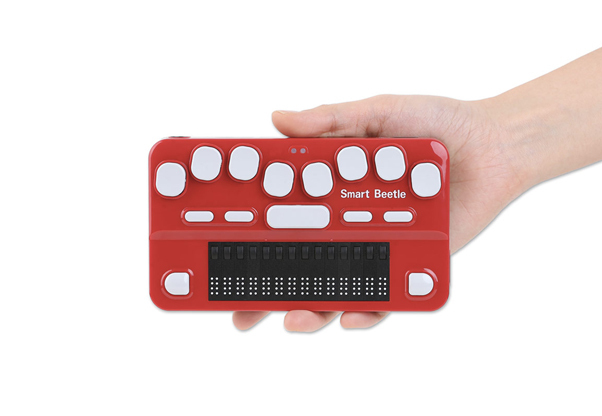 Smart Beetle is a 14-cell Braille display that brings the world to your fingertips. 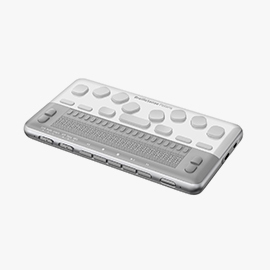 It’s the lightest, most portable Braille display available. 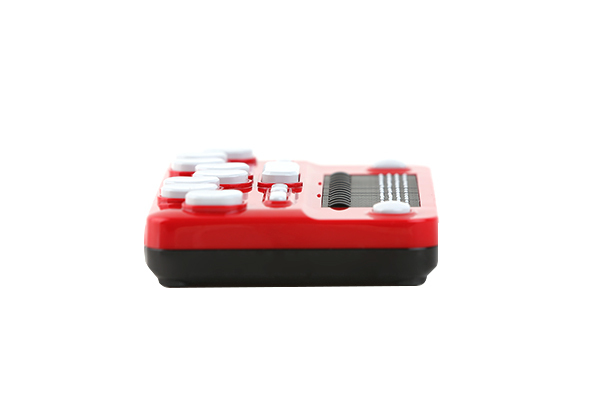 Take it with you to school, to work or on vacation and have reliable, discrete access to all of your mobile devices and personal computer systems. 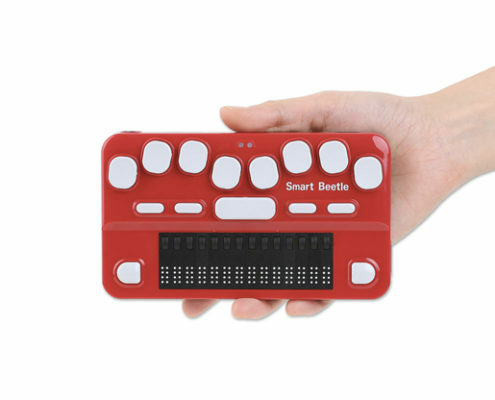 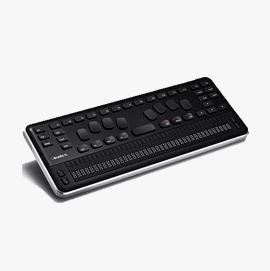 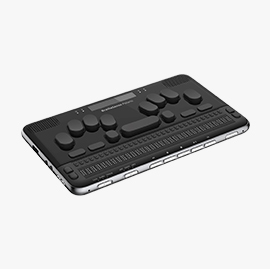 Smart Beetle will connect as a Braille terminal with screen readers including JAWS, Window-Eyes, SuperNova, System Access, Voice-Over for Mac and iOS, BrailleBack for Android, Mobile Speak, and TALKS. 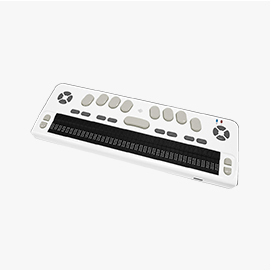 Using Braille and speech together provides even more options for you to navigate various document types and formats.